Under deck space, use it wisely! 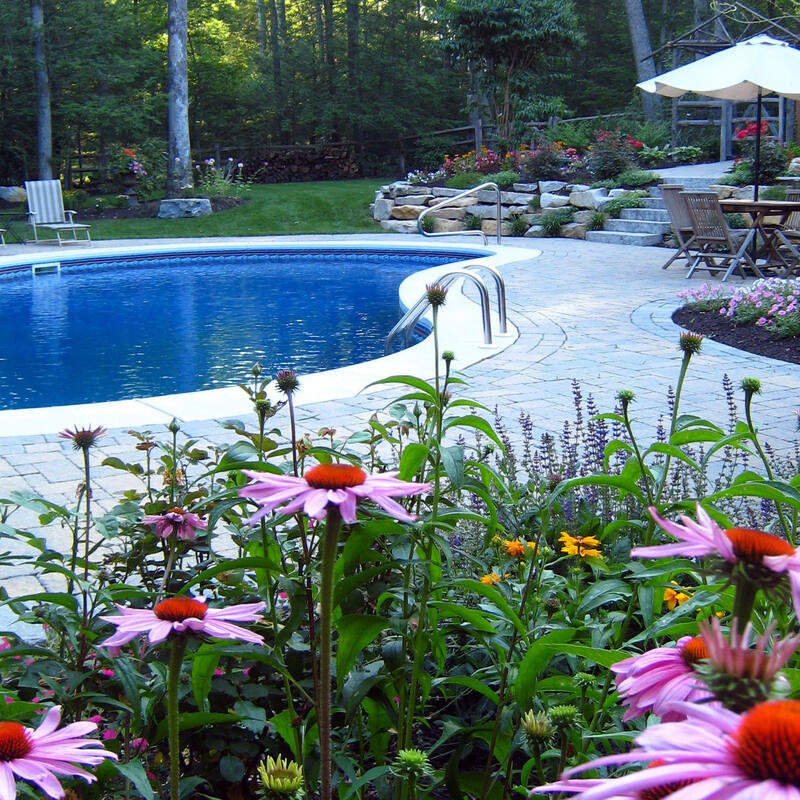 When making the decision to move forward with a backyard transformation, there are a lot of aspects to take into consideration. First, you will have to ask yourself, how do you want to use this space? 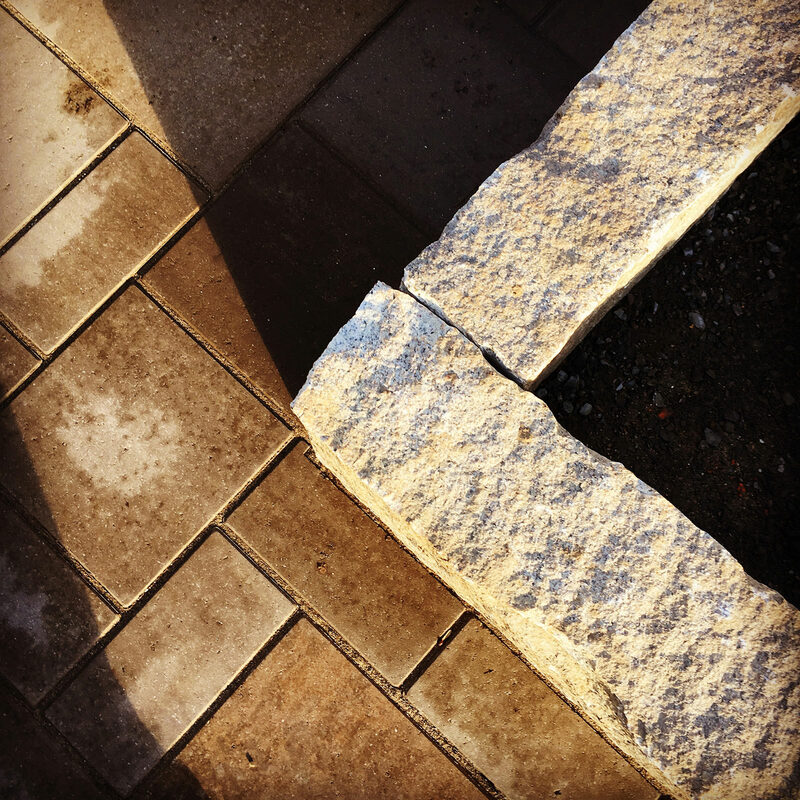 You main objective for your outdoor space will determine which features you should include, how they should be implemented and what materials should be used. 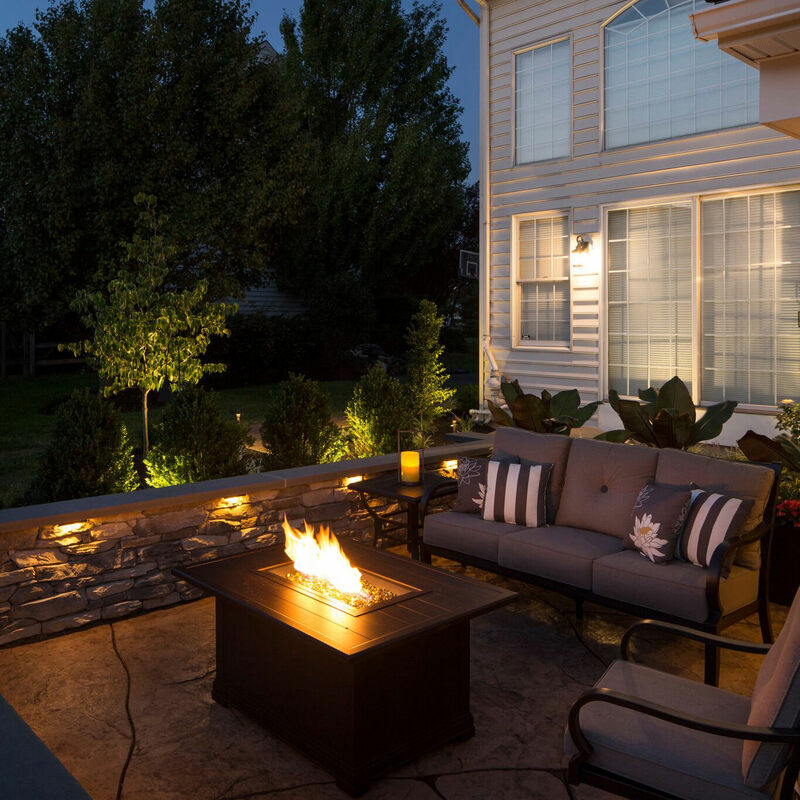 One of the main desired and requested features by homeowners are deck spaces. Decks are very versatile, so how you want to use it will determine the initial design and construction. Do you want your deck to be at ground level or second story? Do you want the responsibility of long-term sanding and staining maintenance or maybe want to opt for low maintenance composite decking? Have you given any thought to the under deck space and how that will be used, if at all? You can soften the edges with plantings. 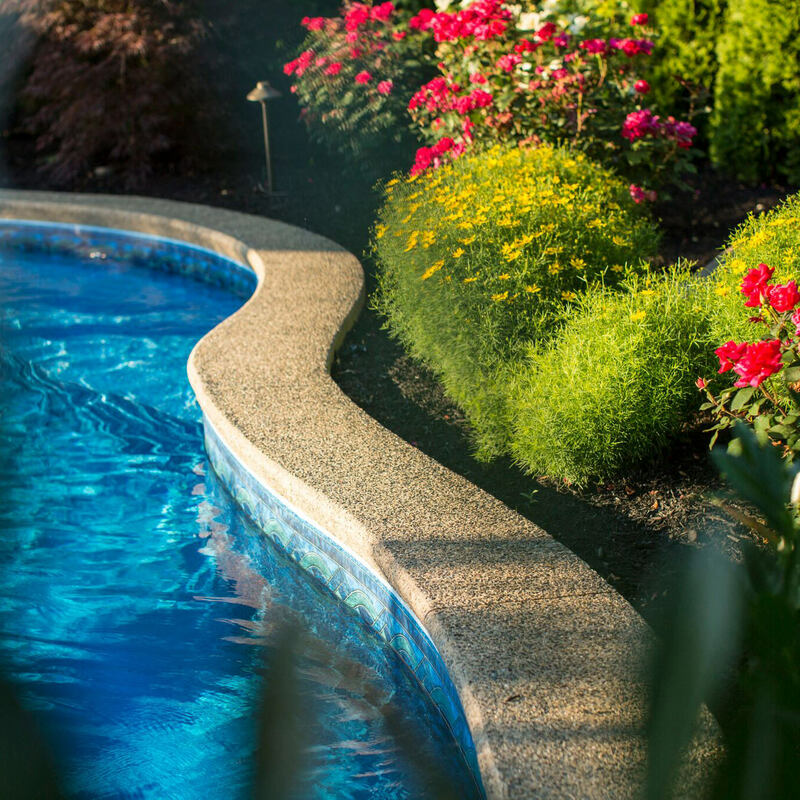 Plant beautiful perennials, shrubs and evergreens around the perimeter to mask the under deck area in a purely organic way. This will also signify the deck perimeter so your company can see the barrier and not misstep. If you are looking to completely block out the line of sight to the under deck area, one option would be to have a planter built around the deck’s outside perimeter. This will also act as a green alternative to a railing system, with a natural aesthetic. If you would like a more cohesive look, have your landscape professional design the deck in a way that incorporates deck skirting in the same material the deck was constructed out of. This will keep everything clean, crisp and low maintenance. For the few steps you will need from the deck to the ground, why not extend the steps the entire length of the deck? You will successfully accomplish hiding the under deck, and also creating a graceful transition, with room to display features like planters and other decorative elements! Patio space. 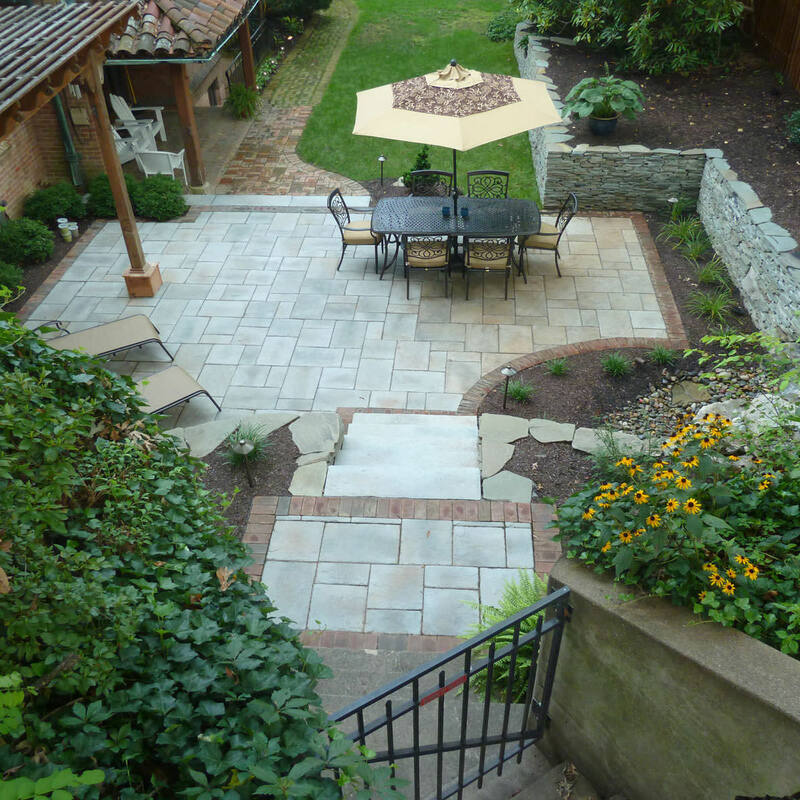 Talk with your landscape designer about implementing a stamped concrete or paver patio in this space. 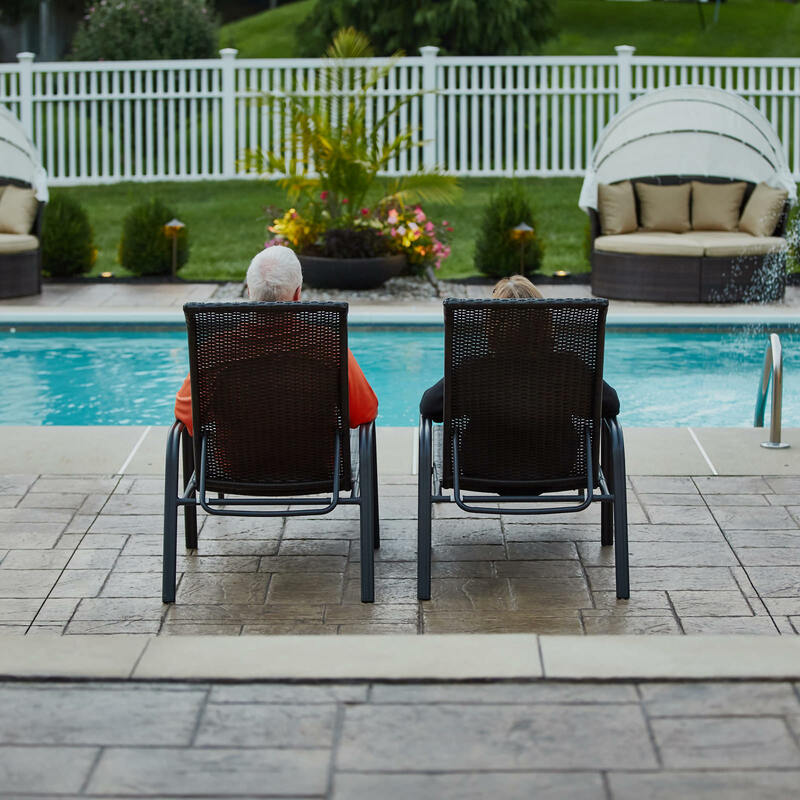 On particularly hot summer days, you can take respite from the sun by retiring to the patio, but not removing yourself from the outdoor fun! You never really miss a dry deck area, unless you have had the experience. By incorporating this dry space, you will remain dry and comfortable in any kind of weather. With a dry deck system, you can also install outdoor rated ceiling fans and light systems to keep the party cool and alive after the sun goes down! If more usable space is what you are after, designate a dry storage area in a section of this space, even if it is just under the staircase, to store your gardening or pool accessories. As we all know, a tidy yard, is a beautiful yard! If entertainment is your goal, implementing an outdoor kitchen and dining area under your second story deck will take your enjoyment level through the roof. All the comforts of the inside made to withstand the elements, inevitably increasing your enjoyment and your home’s value as well. Regardless of the size of your under deck space, there is a creative solution that will not only fit the style of your home, but will also fit your family’s needs. 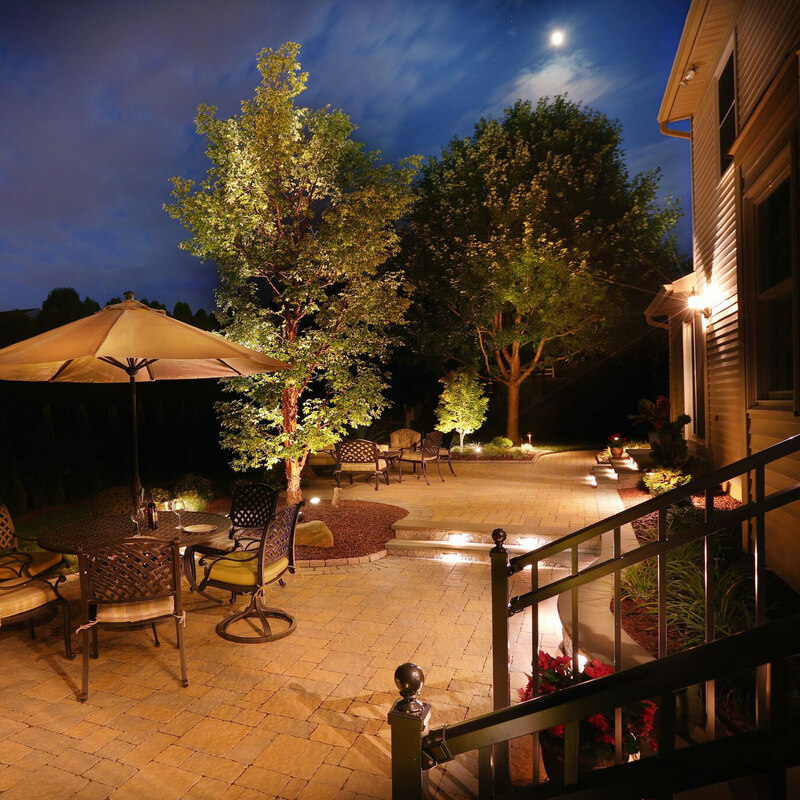 Having a conversation with your landscape designer will prove fruitful in seeking out all solutions for your dream outdoor living spaces. Here at MasterPLAN Landscape Design, we pride ourselves in getting to know our clients and their families before starting the design process. 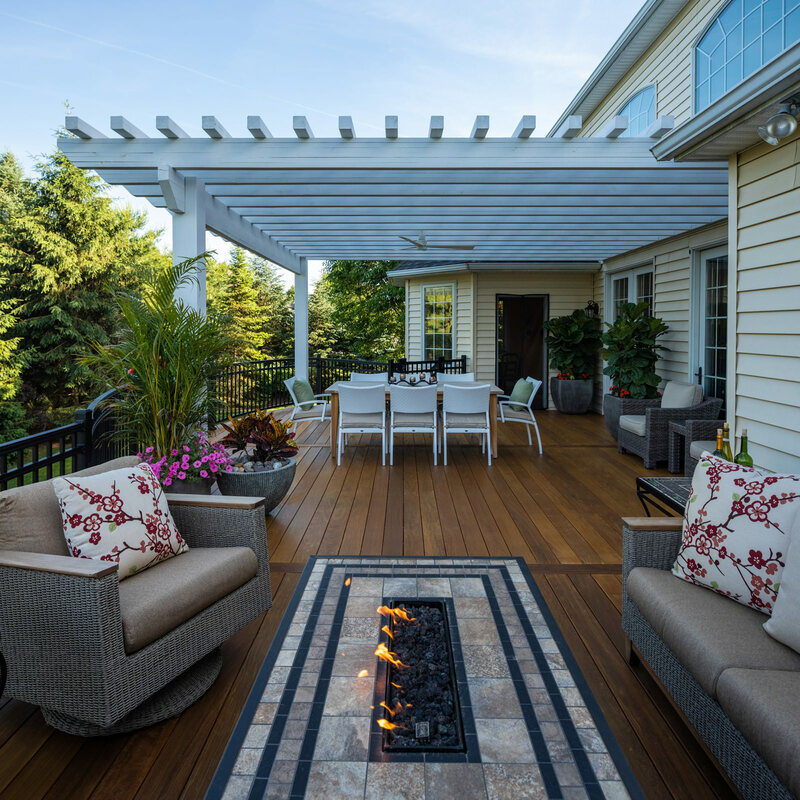 Anyone can build a deck or patio, but MasterPLAN wants to make sure that you love your outdoor spaces and that they are custom tailored to your family with aesthetic and function. 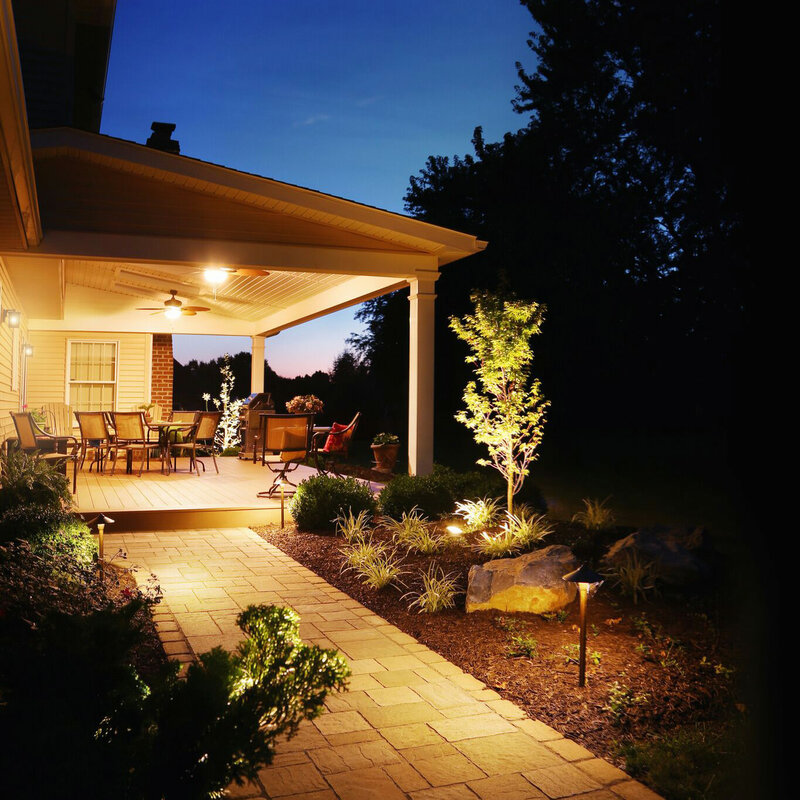 When you are ready to discuss the full potential for your outdoor living space, reach out to MasterPLAN. We would love to talk about your options and welcome you into the MasterPLAN family!